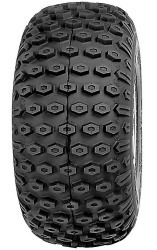 Knobby tread 13x5.00-6 electric all terrain vehicle tire. 2-ply rated. Not for highway use. Maximum recommended tire inflation pressure 30 PSI. All-terrain/street tread 14x1.75" electric scooter and bicycle tire. Maximum recommended tire inflation pressure 40 PSI. Qind® brand S-style street tread 16x1.75" electric scooter or electric bicycle tire. Maximum recommended tire inflation pressure 35 PSI. Original Razor® S-style street tread 16x1.75" electric scooter or electric bicycle tire. Maximum recommended tire inflation pressure 35 PSI. S-style street tread 16x1.75" electric scooter or electric bicycle tire. Maximum recommended tire inflation pressure 40 PSI. 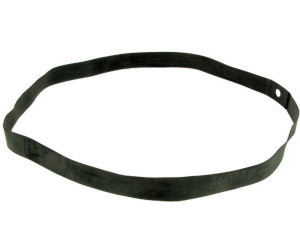 Replacement rubber rim strip for 16x1.75/2.125 rims. Protects inner tube from getting flats from sharp spoke ends inside the rim. All-terrain style tread 16x2.125" electric scooter or electric bicycle tire. Maximum recommended inflation pressure 35 PSI. 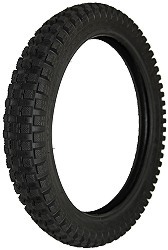 All-terrain style tread 16x2.125" Innova® brand electric scooter or electric bicycle tire. Maximum recommended inflation pressure 35 PSI. 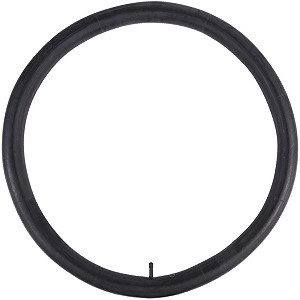 Replacement rubber rim strip for 16x1.75/2.125 rims. Protects inner tube from getting flats from spoke ends. All-terrain style tread 16x2.25" Innova® brand electric scooter or electric bicycle tire. Maximum recommended inflation pressure 40 PSI. Knobby tread 16x2.4" electric scooter, bicycle, and dirt bike tire. Maximum recommended tire inflation pressure 45PSI. 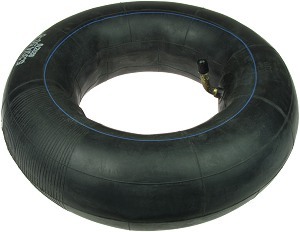 Inner tube with straight valve stem compatible with 16x2.4 tires. 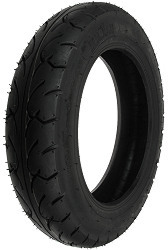 Naidun® brand heavy duty all-terrain tread 16x2.50 electric scooter tire. Tubeless design works with or without inner tube. Maximum recommended tire inflation pressure 40 PSI. 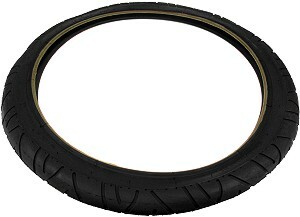 Naidun Tire part number N-968-002. Chao Yang® brand all-terrain tread 16x2.50 electric scooter, moped, and e-bike tire. Heavy duty 2-ply tire for small to medium size electric scooters and bikes. Maximum load 178 LBS at 36 PSI cold. 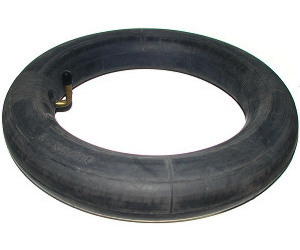 Straight valve inner tube compatible with 16x2.50 tires. 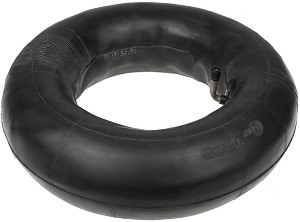 Bent valve inner tube compatible with 16x2.5 electric scooter and electric bicycle tires. 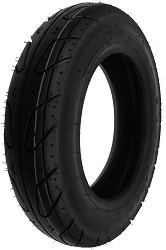 Naidun® brand street tread 16x3.0 electric street scooter tire. Has small knobs on side treads for improved traction during cornering. 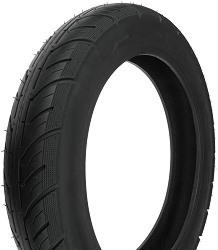 Heavy duty 6-ply thick wall tire for full size street scooters. Maximum inflation pressure 40 PSI. Chao Yang® brand street tread 16x3.0 electric scooter, moped, and e-bike tire. Has small knobs on side treads for improved traction during cornering. 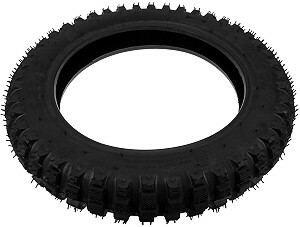 Heavy duty 2-ply tire for small to medium size electric scooters and bikes. Recommended inflation pressure 35 PSI. 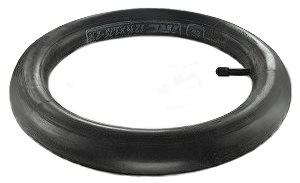 Straight valve inner tube compatible with 16x2.5 and 16x3 electric scooter and electric bicycle tires. Straight valve inner tube compatible with 16x3.0 electric scooter and electric bicycle tires. 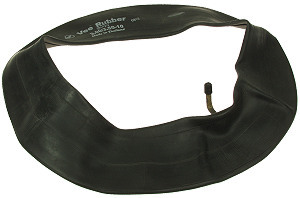 Bent valve inner tube compatible with 16x3.0 electric scooter and electric bicycle tires. Fat Cat S-style street tread street style tread 18x1.95" electric scooter or electric bicycle tire. Maximum recommended inflation pressure 35 PSI. 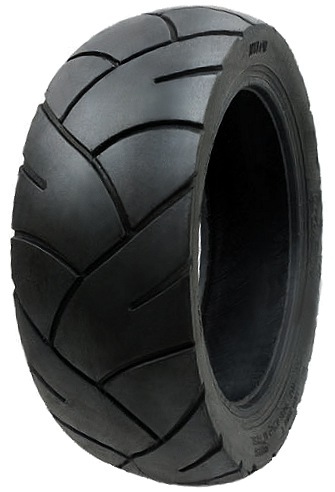 Compatible with 18x1.75, 18x1.95 and 18x2.125 electric scooter and electric bicycle tires. Compatible with 18x2.5 electric scooter and electric bicycle tires. All-terrain style tread 20x2.125" electric scooter or electric bicycle tire. Maximum recommended tire inflation pressure 35 PSI. Electric scooter and bike straight valve stem inner tube. Three times heavier than standard inner tubes. 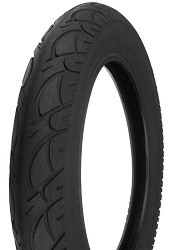 StingRay® heavy-duty street tread 20"x 4-1/4" electric bicycle tire. 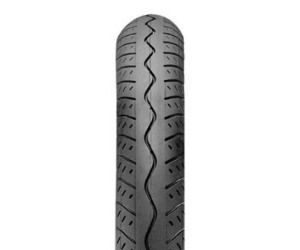 Inner tube with straight valve stem for 20x4-1/4 electric bicycle tires. Street tread 26"x 2.0" electric bicycle tire. OEM Currie Tech electric bicycle tire for eZip and IZIP electric bicycles plus all other electric bicycles that have 26X2.0 tires. 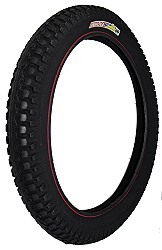 Inner tube with straight valve stem for 26x2.0 electric bicycle tires. 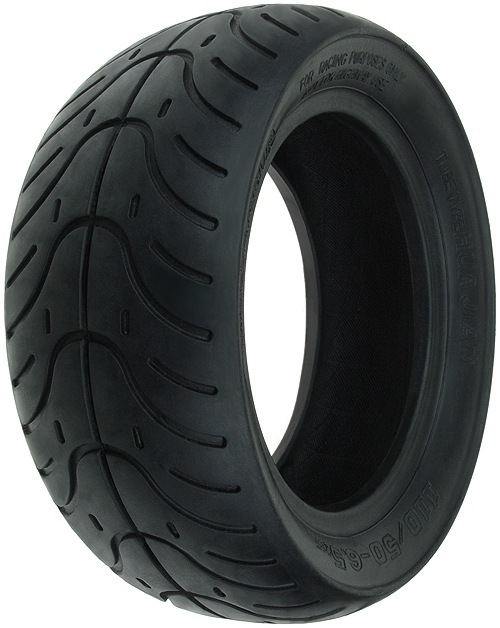 90/65-6.5 (2.75x3.00-6.5) electric scooter and pocket bike tire with street tread pattern. 90/65-6.5 (2.75x3.00-6.5) electric scooter and pocket bike inner tube. Bent valve stem. Fits X1 and X2 series electric pocket bikes plus many other similar pocket bike models that use size 90/65-8 (2.75x3.00-8) tires and tubes. Fits X1 and X2 series electric pocket bikes plus many other similar pocket bike models that use size 90/65-8 (2.75x3.00-8) tires and tubes. Bent valve stem. 110/50-6.5 electric scooter and pocket bike tire with street tread pattern. 110/50-6.5 electric scooter and pocket bike inner tube. Bent valve stem. Fits X1 and X2 series electric pocket bikes plus many other similar pocket bike models that use size 120/50-9 tires and tubes. Fits X1 and X2 series electric pocket bikes plus many other similar pocket bike models that use size 120/50-9 tires and tubes. Bent valve stem. Razor MX500 Dirt Rocket and MX650 Dirt Rocket electric dirt bikes. 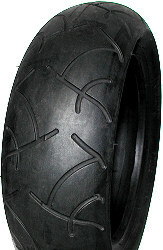 Knobby tread heavy-duty tire for electric dirt bikes. Tire size 2.50-10 (same as 2.5-10). 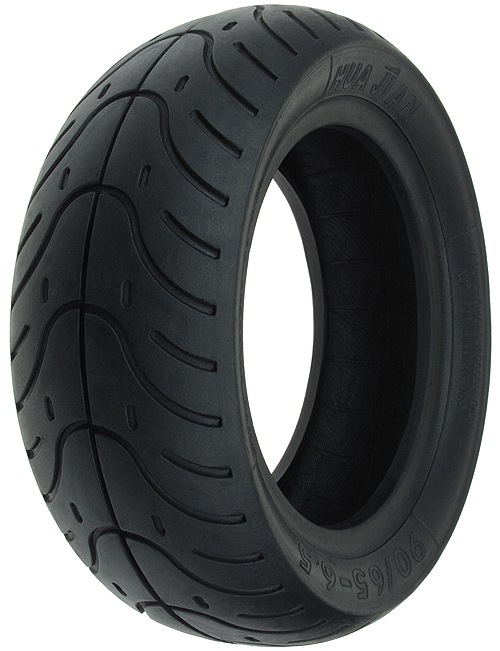 Knobby tread heavy-duty tire for electric dirt bikes. 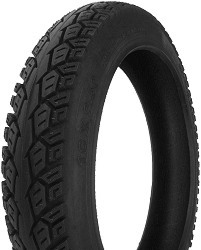 Tire size 2.75-10 (same as 2.75/3.00-10 and 90/65-10). Tire size 3.00-10. 6 ply rated. DOT P6 approved. Sidewall 2 plies. Load range C. Maximum load 430 pounds. Rim 2.10. Stamped tubeless however can also be used with inner tubes. 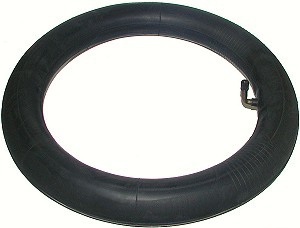 Inner tube for street electric scooters, bikes and mopeds. Tube size 3.00/3.50-10. Tire size 3.50-10. 6 ply rated. DOT P6 approved. Sidewall 2 plies. Load range C. Maximum load 430 pounds. Rim 2.10. Stamped tubeless however can also be used with inner tubes. 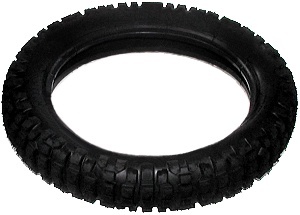 Knobby tread tire for mini bikes and go karts. 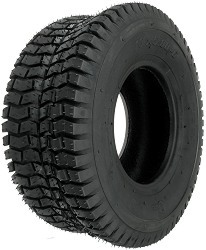 Tire size 145-70-6. Inner tube with bent valve stem. Tube size 145-70-6.